bitihorn Gore-Tex Active 2.0 Jacket (M) is rated 4.8 out of 5 by 17. Die neue bitihorn Gore-Tex Active 2.0 Jacke aus widerstandsfähigem GORE-TEX® Active Stoff ist die robusteste unter den leichten Shell-Jacken unserer bitihorn Kollektion. Die 3-lagige Jacke schützt hervorragend vor dem Wetter und ist auf ein minimales Packvolumen komprimierbar. 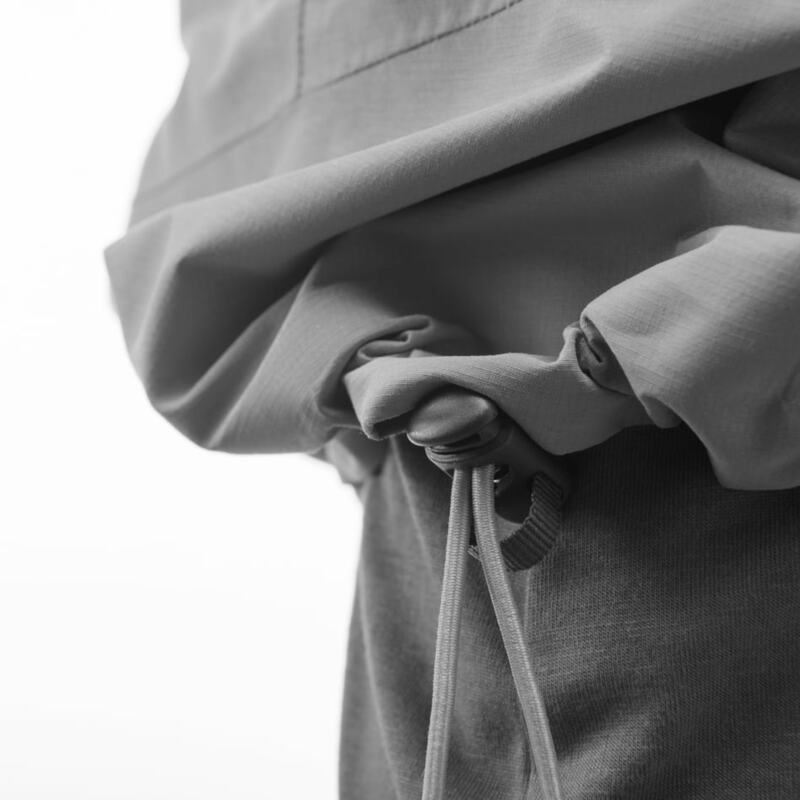 Der sportliche Schnitt wird ergänzt durch eine schützende Kapuze, eine minimalistische Brusttasche, reflektierende Details und elastische Armabschlüsse. Sie ist die ideale Wahl für alle, die eine extrem leichte Jacke brauchen, die robust genug ist für leichtes Bergsteigen. Rated 5 out of 5 by Anonymous from take it everywhere! I bought this as a rain jacket for mountain biking. 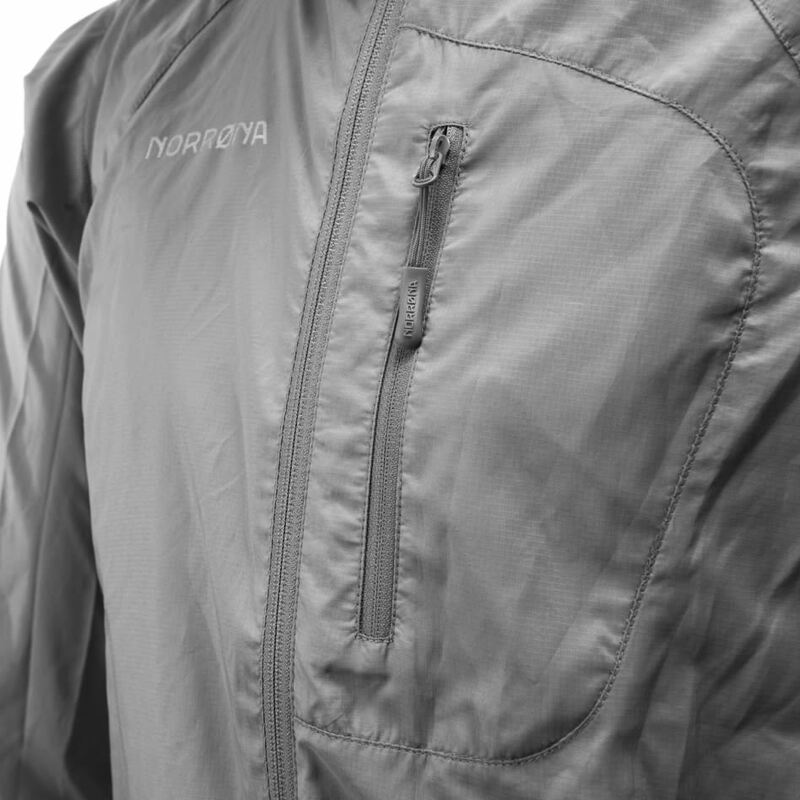 Its a very good waterproof jacket thats incredibly breathable even without the need for under arm vents. I stash it in its pocket in the back of my bib shorts during enduro races and bike rides in case the weather turns bad and never notice it as its so light weight. Rated 5 out of 5 by Adventurer from Lightweight and effective This product was purchased to be used as an outside waterproof layer on top of a poofy jacket. This product has not once ever let my under jackets get wet and I have about 15 days using these products 5 of which have been in storms. The cuffs on the jacket work really well with Hestra gloves It also does pretty well-keeping heat inside the lower layers and the best part is that it is so lightweight and thin that it takes up next to no space in your pack. Would highly recomend this jacket. Rated 5 out of 5 by Maari from Lett jakke som passer både til trening og fritid Kjøpte denne for en måned siden. Den holder meg tørr uansett vær. Fargen er fresh og jakken har fin fasong. Rated 5 out of 5 by Skiguru93 from Good jacket I reAlly like thisnjacket! Only negativ thing is that its small for the size.. ordered mine in L but when i tried it it was like M- , but i use it and thing its very good! Rated 4 out of 5 by Olav A from Fungerer veldig bra så langt Fikk denne jakken i erstatning for vel en måned siden. Jakken er lett og fin til mitt bruk. Rated 4 out of 5 by Jahefti from Great jacket but I miss the pit zippers! This jacket replaces a previous version that was stolen. It is high quality windoroif and waterproof and light weight. An excellent all around jacket. I use it for hiking and cooler weather cycling. Rated 5 out of 5 by felixjackson from Lightweight. Very high quality. Really great jacket. Been wearing it day to day in all the recent bad weather, and it works a treat. Rated 5 out of 5 by Adventure Coach from Perfect combination I bought this jacket specifically for trail running and I'm impressed how protective and comfortable it is. I'm not worried at all when the weather turns bad. Is it durable enough to use with a backpack? I've used a bitihorn dri3 before and the waterproof layer came off at the shoulders. Yes, but it is a lightweight jacket so it won't be as durable as a heavier one, so keep this in mind if you want a harder wearing one. I specifically wanted a lighter one for skiing, day hiking and short trips when I have a light backpack. And this is perfect for that use. Hei Er det plass til hjelm (ski/klatring) under hetta? Hetta et ganske liten. Glidel&aring;sen m&aring; &aring;pnes for i det hele tatt &aring; f&aring; den p&aring;. Passer ikke utenp&aring; standard alpinhjelm. Hi, The water column for new generation Gore-Tex Active is 28 000mm.